Our client had recently sold a majority stake in his recruitment business and wanted to put some of the sale proceeds into residential property. With capital preservation being the primary driver the property had to be in a gentrified and safe area and being short on time to manage the property it needed to be low maintenance. 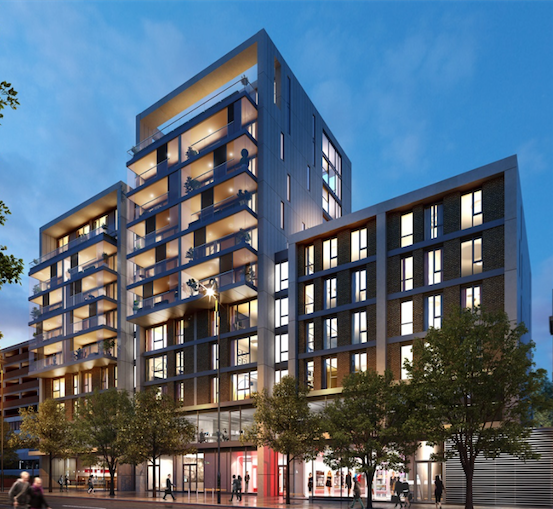 We suggested several areas that would meet the brief and eventually focussed on Putney where we acquired an off-plan apartment forming part of a medium sized development equidistant between tube and mainline stations. Whilst our client was prepared to offer the asking price and we had been told no discount was possible we did in fact negotiate a discount of over twice our fee. Our client has asked us to source a second property for him.